,It. P 52, 55,Money transfer form franked 60 cent. 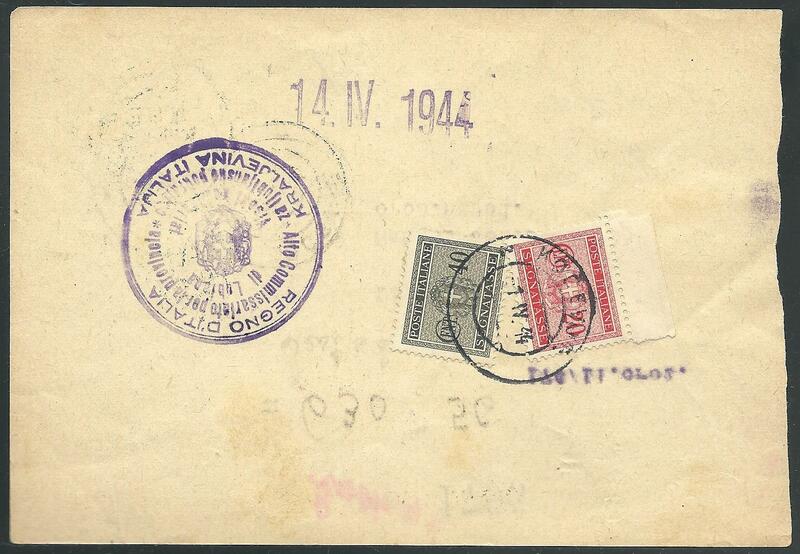 using Italian postage due stamps without overprint and cancelled "Kočevje, a, 1. IV. 44", rare.